Kingscliff Pet Sitting gives you " Peace of Mind" by offering you pet sitting solutions in your own home or ours. 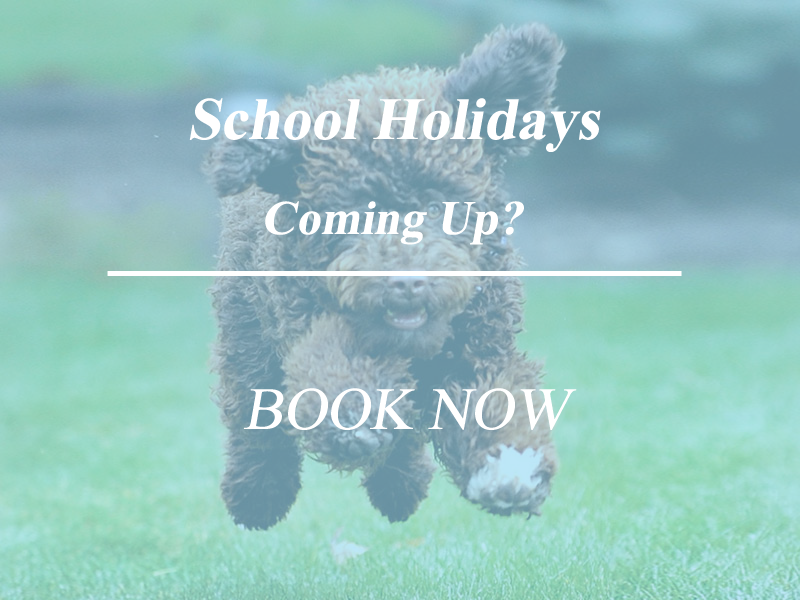 If you are going on a well-deserved overseas holiday, school holiday break,interstate to visit relatives or just away overnight we can take the worry and hassle out of getting your pets looked after with love and care. In most boarding kennels your pet is just one of many in a crowd as here at Kingscliff Pet Sitting we will look after your pets the way you would normally, considering their habits, likes and dislikes, age and so on. 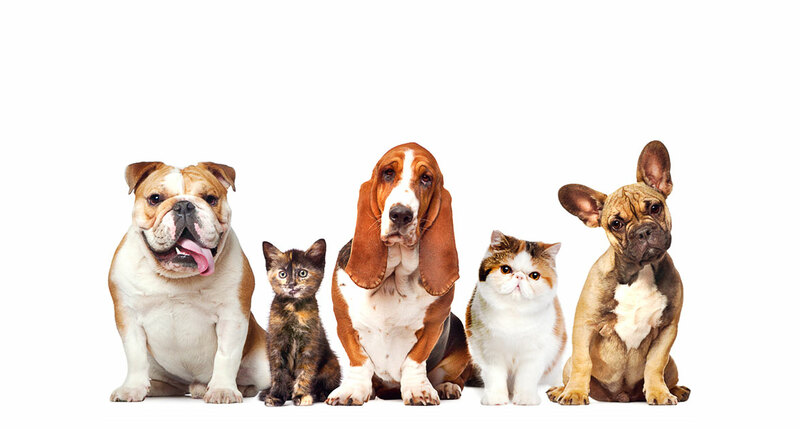 As your pets will be stressed at your absence anyway our aim is to provide a friendly face they can rely on to be there every day at a time to suit you and your pets. Alternatively you can board your loved ones( Dogs Only ) with one of our Dog Minders homes in the Tweed / Kingscliff Area and again its more personal ,one on one care in a family environment compared to a kennel. We offer a truly local service from Palm Beach in the North to Ocean Shores in the South and West to Murwillumbah and beyond. 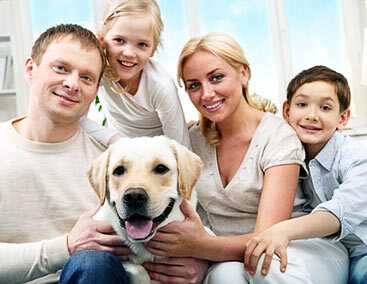 Our pet visits include feeding, walks, play, cuddles and at the same time, keeping your home secured. We are insured,Federal Police checked and totally committed to providing a friendly, reliable and professional and local service to you and your pets. ﻿For Prices,Services and More click the Blue Icon at the top of the Page I have completed the one day Pet Tech CPR, Pet First Aid & Pet Care Course. I am now equipped with the skills and techniques to assist your pet in an emergency situation. Please Note: Addresses South of Hastings Point, North of Billinga West of Condong will cost an extra $5 and South of Yelgun,North of Currumbin will cost an extra $10 per visit on any standard rate.